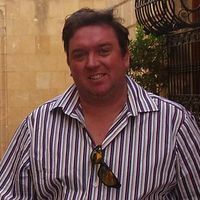 Stewart Sanders is an upcoming British writer and author of The Art of Evasion. His first novel, Paralysis Paradox, hit number one in several Amazon Best Selling rankings. In 2016 GCHQ led Britain’s digital espionage. But the only way their latest recruit Cailyn Pope is going to survive her first solo operation is by The Art of Evasion.